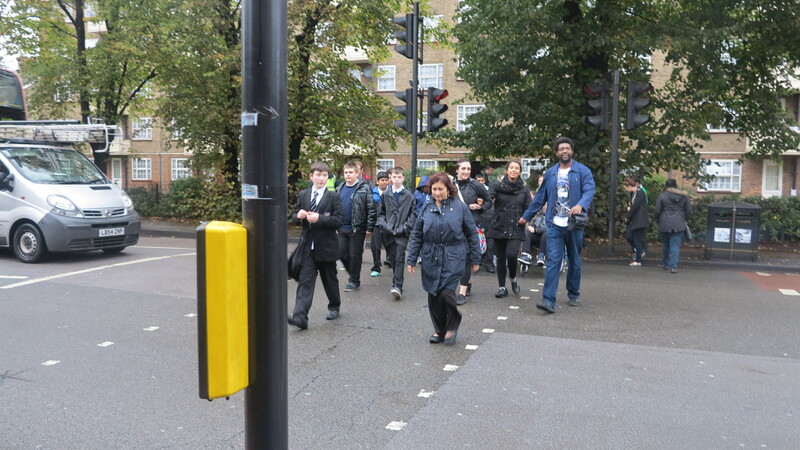 Children from Merton schools were given safety advice for travelling on buses and crossing roads this week. Merton Council, Transport for London, Merton Mencap, the Metropolitan Police Transport team and Go Ahead London Buses gave specially organised practical workshops to pupils with special educational needs. These included taking a short bus ride, using a travel card, safety and traffic hazards. Pupils from Cricket Green, Rutlish and South Thames College all took part recently. Merton’s cabinet member for education, Councillor Martin Whelton said, “Learning about Travel Training and Road Safety gives confidence to children with learning disabilities to travel independently along with giving practical situations in an enjoyable and informative way. This is something I warmly welcome and know it will benefit them greatly when they use public transport and on their journey to school”.